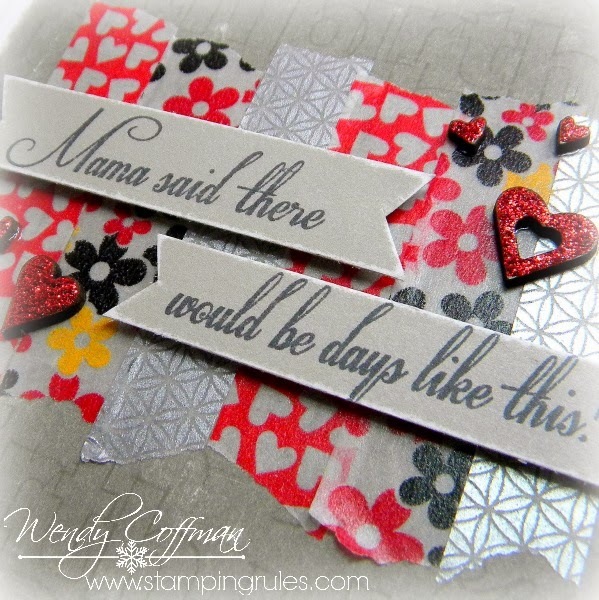 At StampNation the community becomes "Sistahs", a family of stamping friends. So today's challenge is to make a birthday card with a family sentiment. I chose this cute (but sadly retired) image from the Clementine WOTG. They can retire an image, but they can't take it from my stash!